Some geocaches take you to remote mountains peaks, some require you to solve puzzles before you find them, and some teach you about history, like our Geocache of the Week. 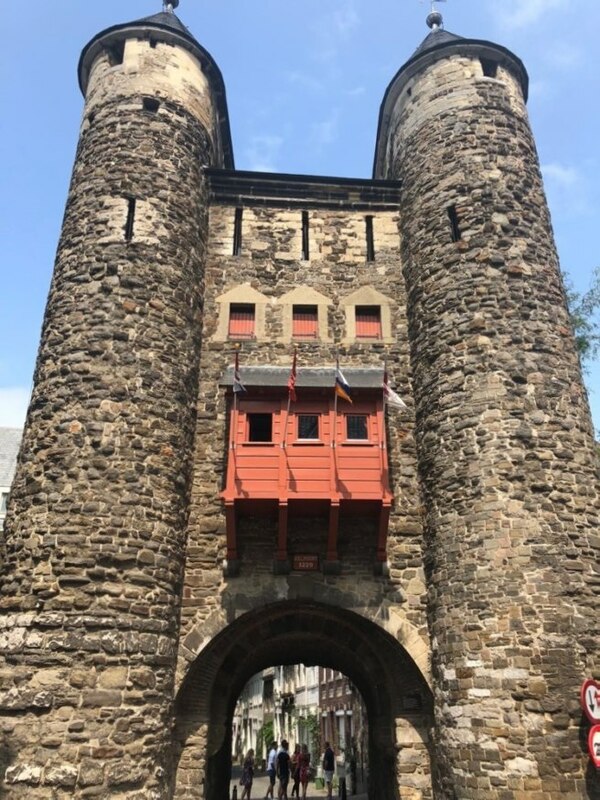 This ten-stage Multi-Cache takes you on a tour around the historic sites of the beautiful city of Maastricht, which has 1,677 national heritage sites (Rijksmonumenten), the second highest number in the Netherlands after Amsterdam. Maastricht is adjacent to the border with Belgium and developed from a Roman settlement to a religious center in the Middle Ages before becoming a garrison town in the 16th century. 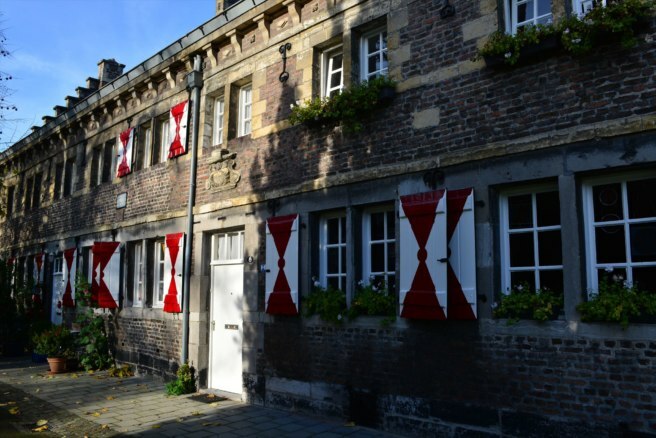 Remnants of these phases can still be found across the city, and today Maastricht is a thriving cultural and regional hub. It became well-known through the Maastricht Treaty and as the birthplace of the Euro. 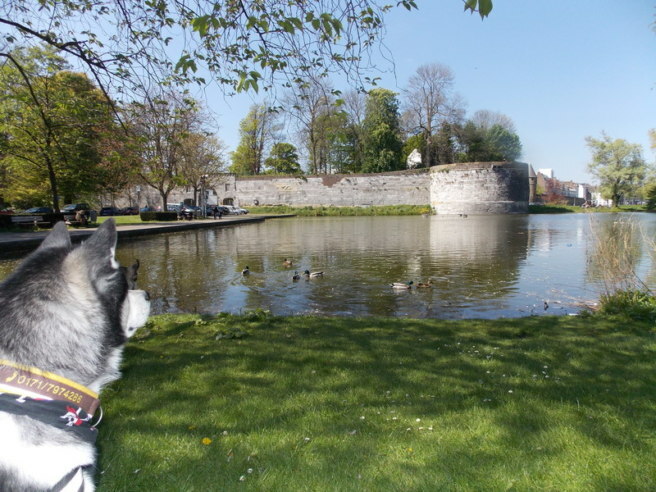 The first two stages highlight the first and second medieval city wall, including Helpoort, the oldest city gate in the Netherlands which was built sometime around the year 1230. Stage three takes you to the papermill De Ancker, then stage four brings you to the national monument Haet ende Nijt, an early 16th-century bastion. Together with the nearby bastion De Vijf Koppen, it was built as an extension of the original 14th-century second city wall of Maastricht. Stage five is at The Leeuwenmolen, a medium-sized mill on the bank of the river Jeker. The mill is grouped with two others located directly opposite on the left bank of the river. 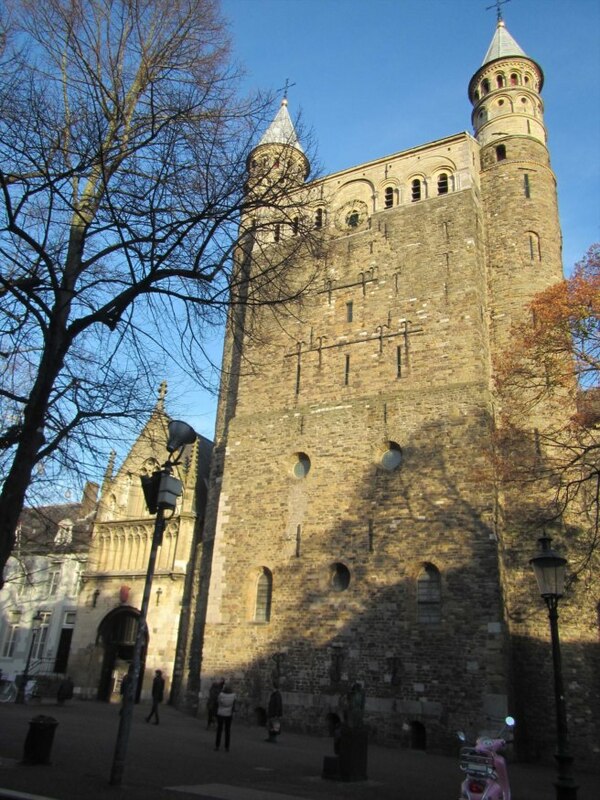 Stage six brings you to The Nieuwenhofpoortje, a secondary gate in the city wall that was built in the 14th century as part of the second medieval city wall. 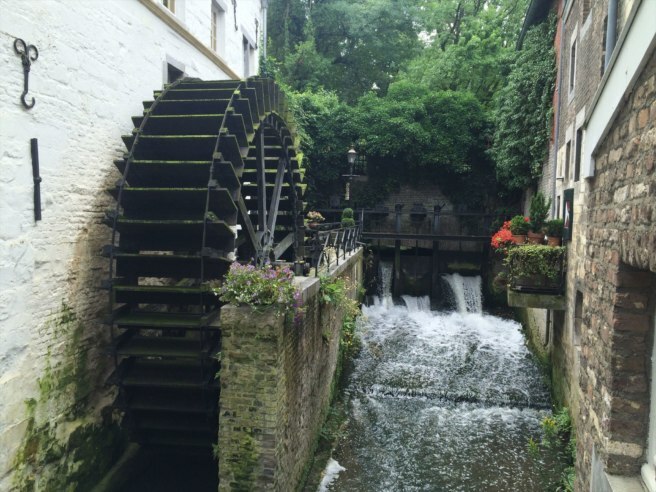 Stage seven is at The Weyermolens, a former complex of four water mills along the same river. A remnant of the complex in the so-called Heksenhoek has been a national monument since 1985. Entering the home stretch of the cache, stages eight and nine take you to more remnants of the first and second medieval city wall before reaching the final stage at Onze Lieve Vrouweplein, a picturesque tree-lined square with an abundance of cafes. The main sight of the square is the Basiliek van Onze-Lieve-Vrouw, an 11th-century church and one of the Netherlands’ most significant Romanesque buildings. This concludes the historic tour around Maastricht. Now all you have to do is put the knowledge you gained at each stage to find the final location and sign the logbook.